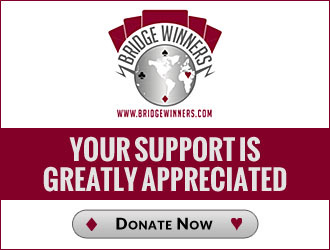 Bob Ciaffone is a world-famous poker player, author, and teacher who also enjoys contributing to bridge bidding theory in his spare time. Known as "the Coach", he writes a monthly column for Card Player magazine. He lives in Saginaw, MI.